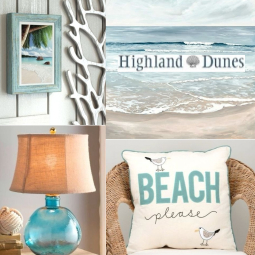 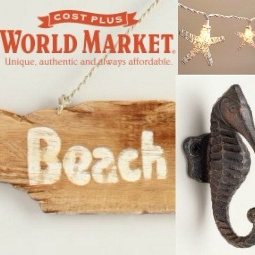 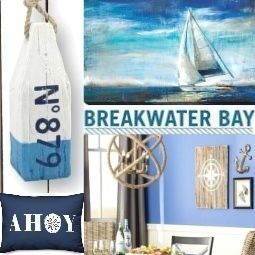 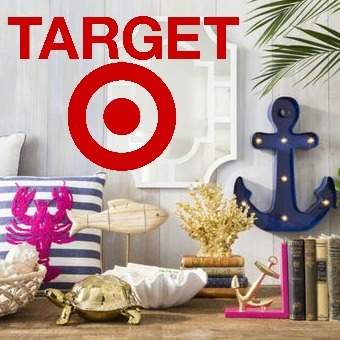 Use these coastal wall art decor ideas to make your bathroom a place where you can soak up the beach vibe, enjoy an ocean view or simply be reminded to relax. 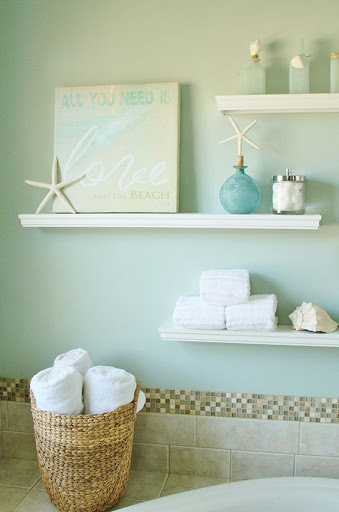 Coastal Master Bathroom at Lily Pad Cottage. 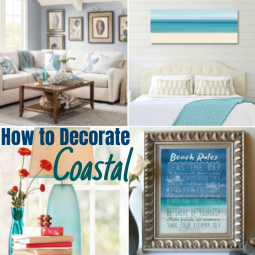 Framed coastal print above the tub creates a calming focal point. 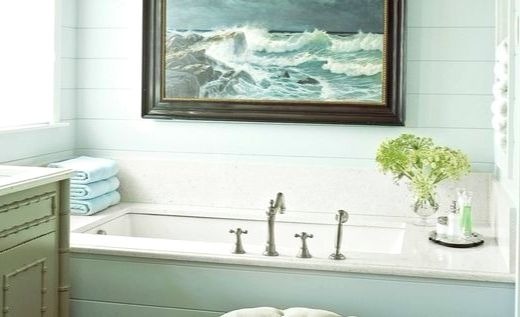 Vintage coastal bathroom featured on 15 Beach Bathroom Ideas. 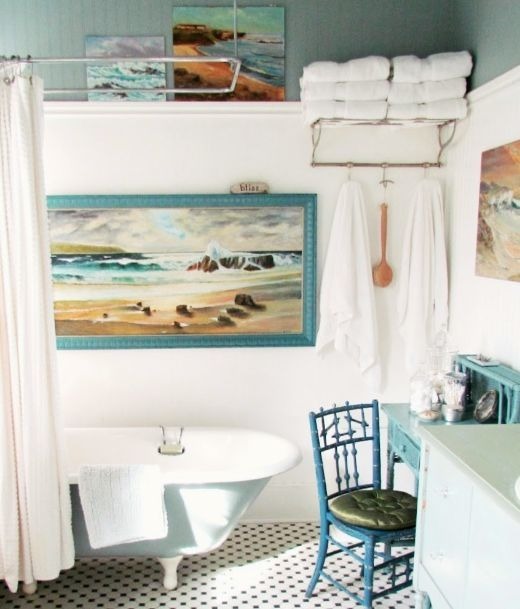 Vintage seascape paintings reflects the style of this eclectic coastal bathroom. 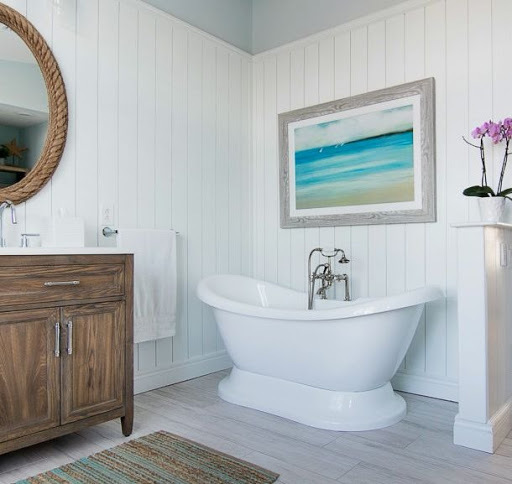 Bathroom in the Coastal Living Idea House in Seabrook. 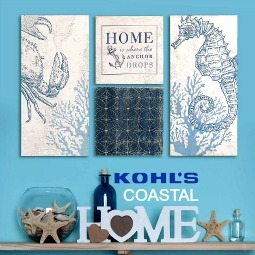 Large ocean art sets the tone in this elegant bathroom. 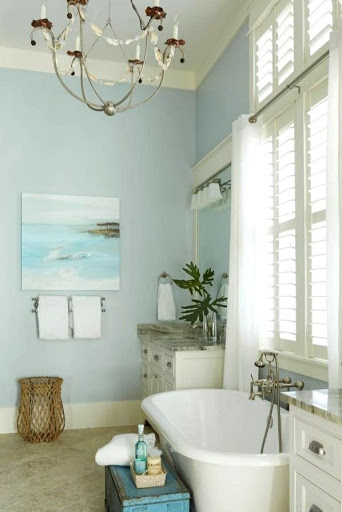 Bathroom in a Grand Florida Beach Home. 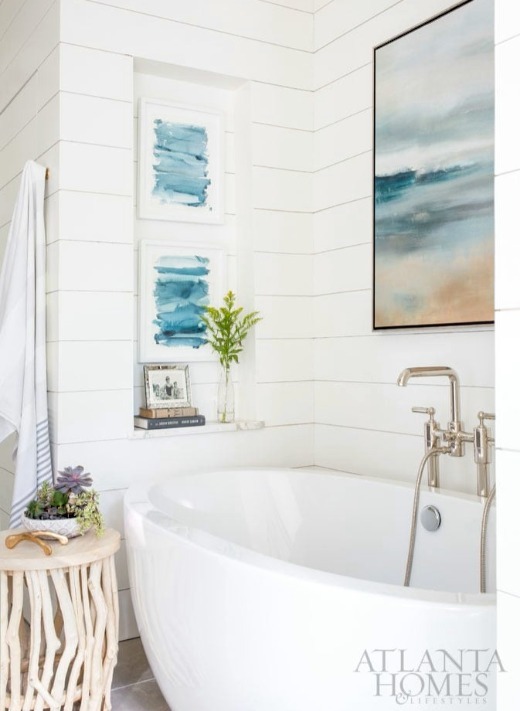 Coastal canvas art with an ocean view expands this roomy bathroom even further. 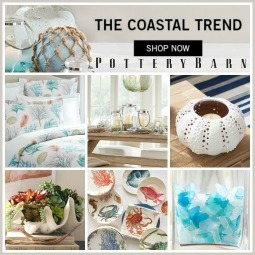 Artful coastal bathroom by Robin Burnett Design featured at AHL. 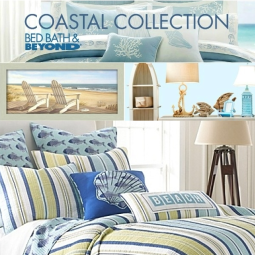 Abstract coastal art surrounds the bathtub. 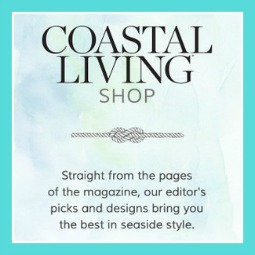 Coastal nautical bathroom featured on Coastal Decor in Black & White. 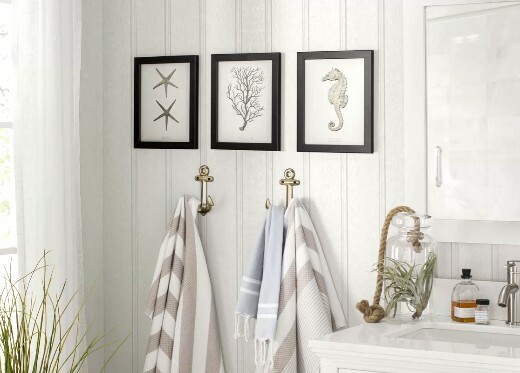 Black and white sailboat photographs completely the sophisticated look of this coastal bathroom. 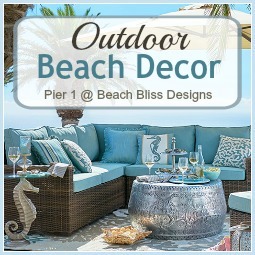 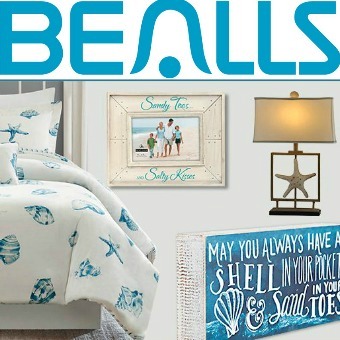 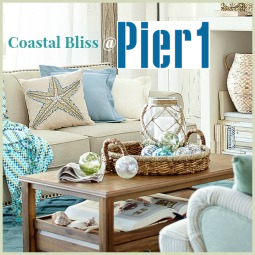 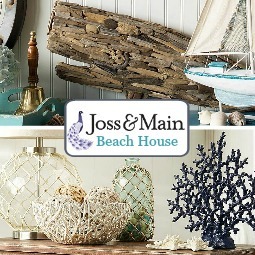 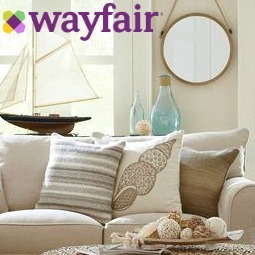 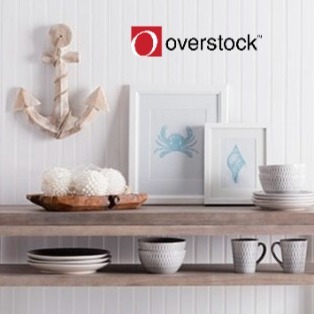 Neutral Gray Sea Life Prints from Wayfair's Gray Coastal Wall Decor Collection. 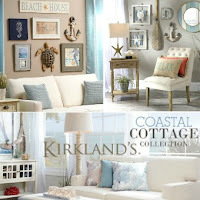 Elegant 3 piece coastal art set that ties in with the chrome elements in this white coastal bathroom. 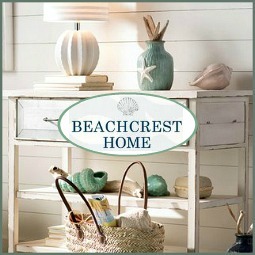 Coastal Bathroom featured on Beach Bliss Designs. 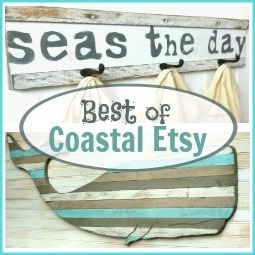 Wood mounted beach quote art by Marla Ray is placed on a floating shelf.